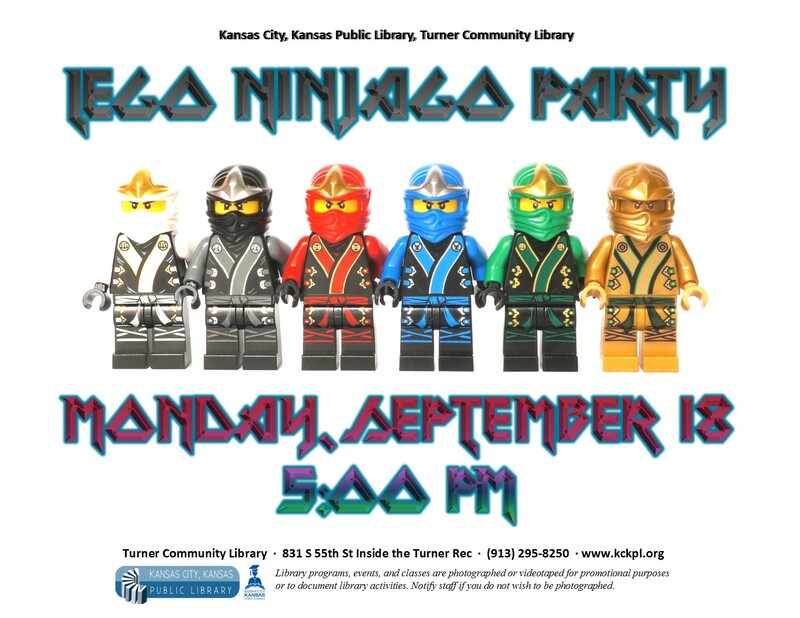 Get ready for the Lego Ninjago movie by making crafts and watching some of the past episodes. All ages. To register please call 913-295-8250 and press "4".